Breakfast at the hotel. Drive to Petra. 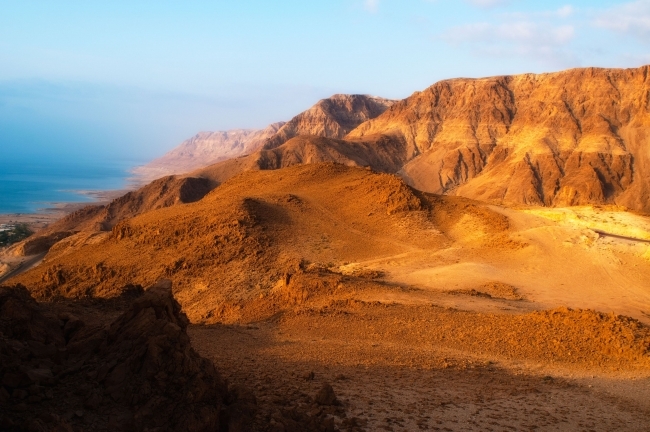 Get a glimpse of what was once the biblical land. 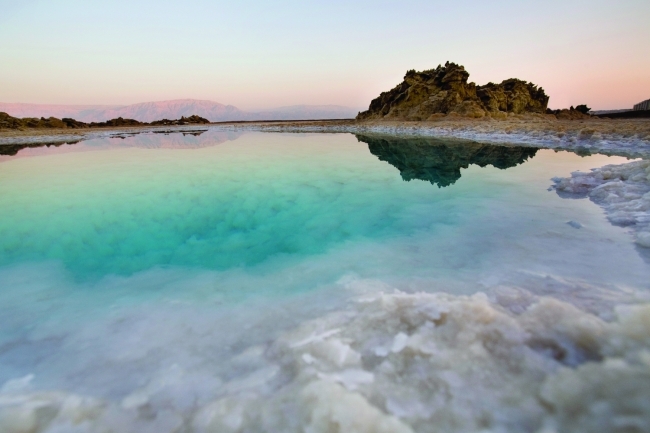 Travel along the King’s Highway through the ever-changing scenery of the Transjordan plateau. 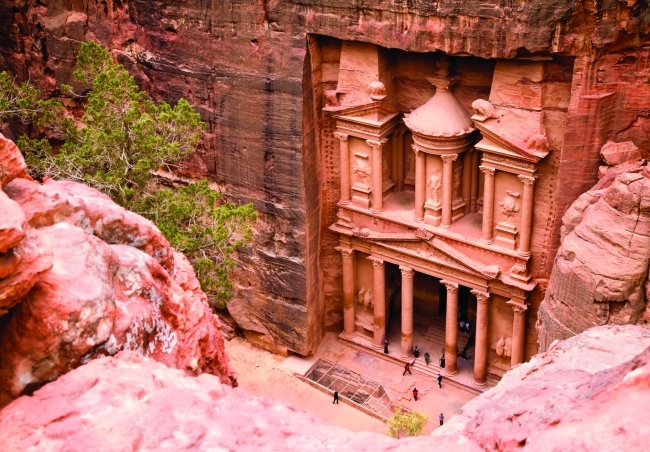 In Petra, visit the fabled rose City of Petra, the 2,000 year old Nabatean capital accidentally rediscovered in 1812. 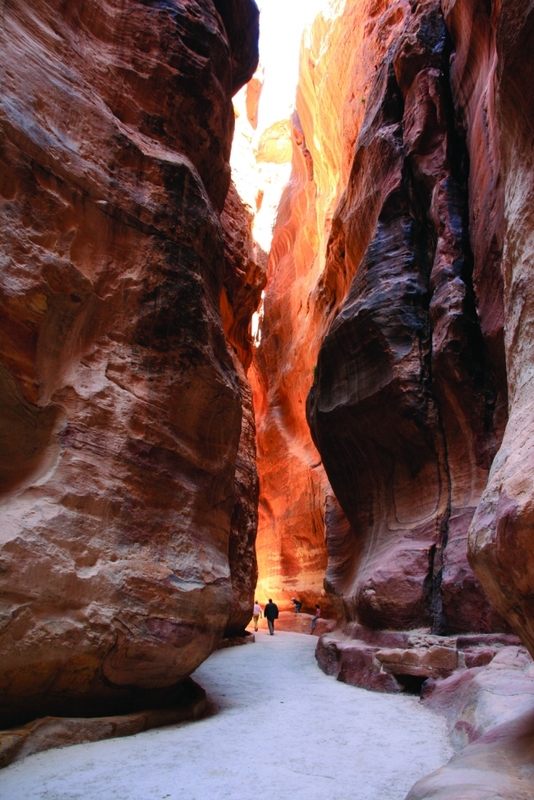 Ride by horse or walk to the Siq, a half mile long unforgettable gorge. Experience the “Indiana Jones” film. At last, you stand in awe in front of the Treasury, a wonder of the world a rose colored monumental building artfully carved out of sheer rock. Continue to see the other temples and tombs carved into the mountainside. Travel back to Amman for dinner and overnight. Breakfast at the hotel and check out. 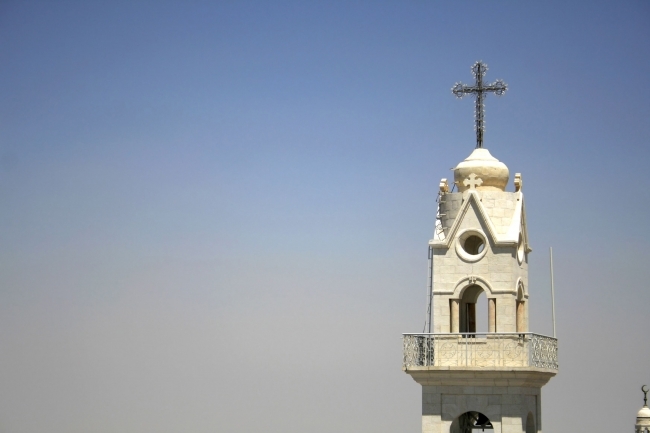 Depart Amman and continue the journey crossing the Allenby Border towards the Holy Land. 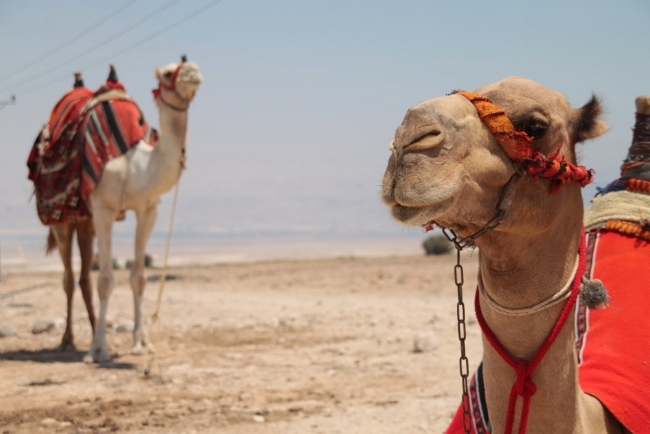 Visit the Old City of Jericho where Jesus Christ spent 40 days fasting and where he was tempted. 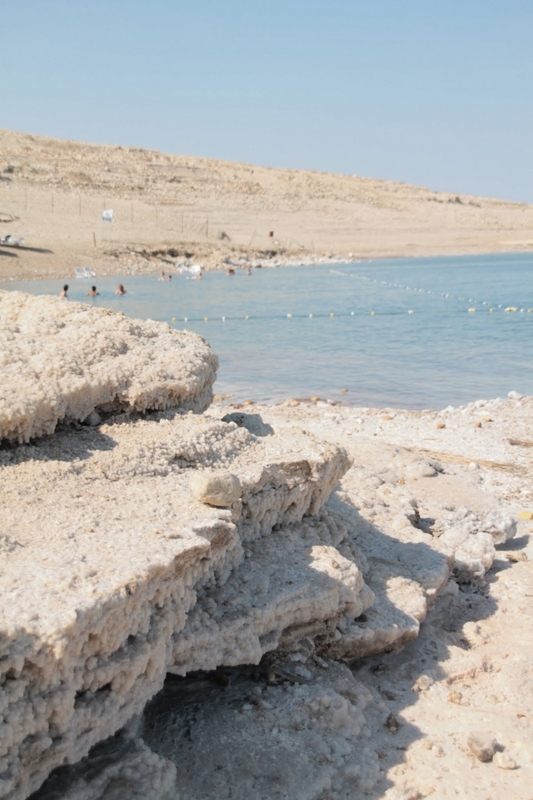 Drive north to Nazareth through the Jordan Valley. In Nazareth, visit the Church of the Annunciation where the Archangel Gabriel announced to the Virgin Mary the birth of Jesus Christ. Visit also St. Joseph’s Workshop and Mary’s Well. Proceed to the nearby town of Cana where Jesus performed His first miracle when He turned water into wine at the Wedding in Cana (married couples may wish to renew their wedding vows at the church). 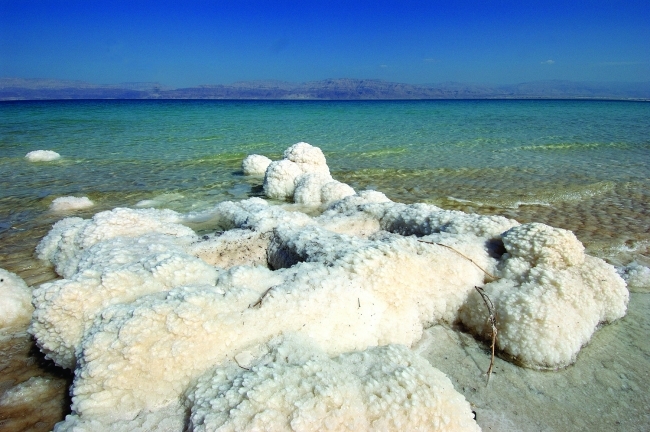 Transfer to Tiberias for dinner and overnight at the hotel. Breakfast at the hotel. Morning boat ride at the Sea of Galilee. 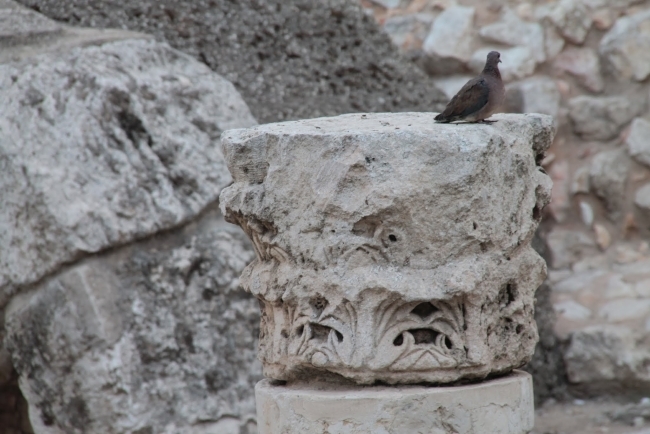 Continue on to Capernaum, the town where Jesus made His home after leaving Nazareth. 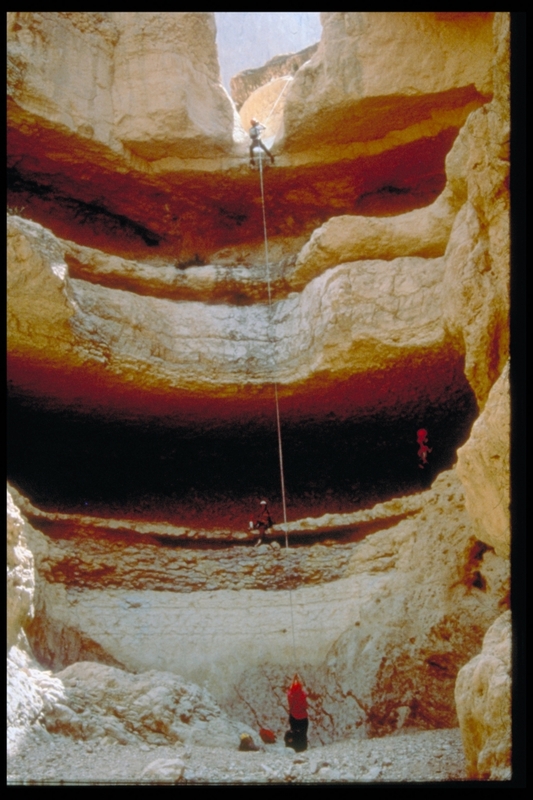 View the remains of the ancient Synagogue in which He taught. On to Tabgha where the Miracle of the Multiplication of Loaves and Fishes took place. 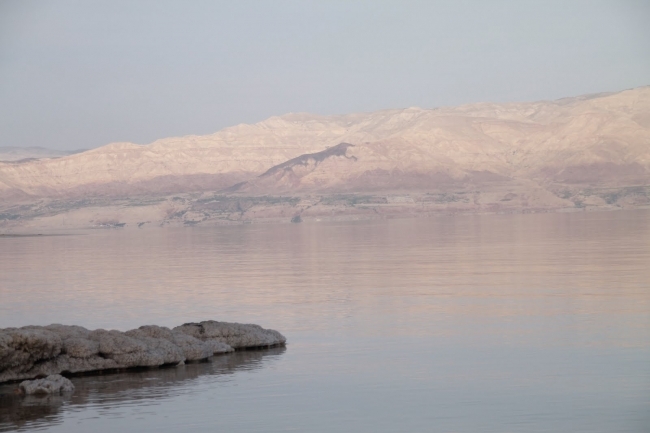 Then Drive to Mount of Beatitudes – the site of the Sermon on the Mount, and visit St. Peter’s Primacy Church then to Mt. Tabor where the transfiguration of Jesus took place. 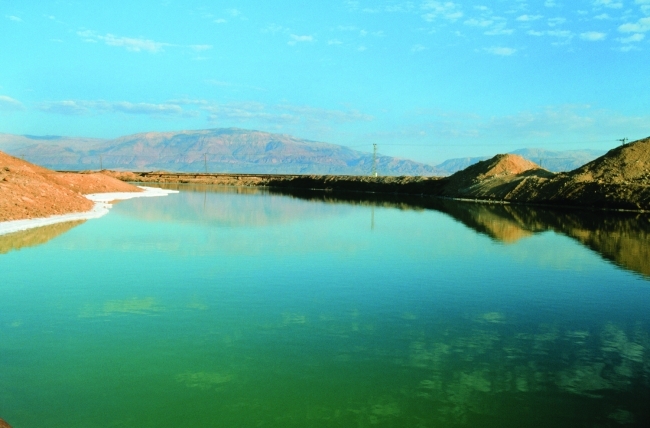 Proceed to Yardenit or more commonly known as the “River Jordan” (the baptismal site). Drop by a diamond factory before returning to the hotel for dinner and overnight. Breakfast at the hotel and check-out. 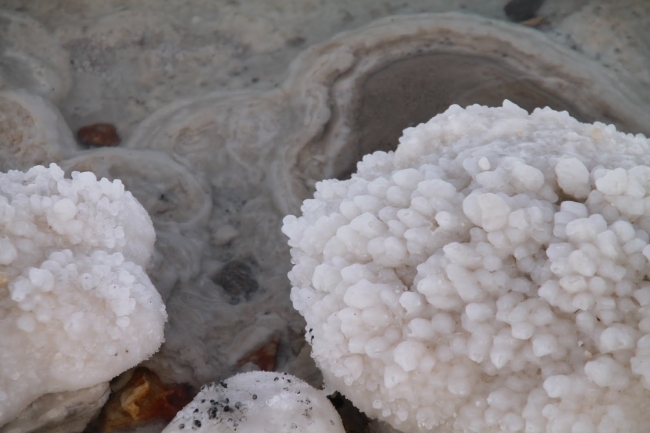 Travel to Haifa visiting the Basilica of Mount Carmel and cave of Prophet Elijah. Then drive through Caesarea which was built by Herod the Great to catch the sight of the Aqueducts and the Roman Theater. 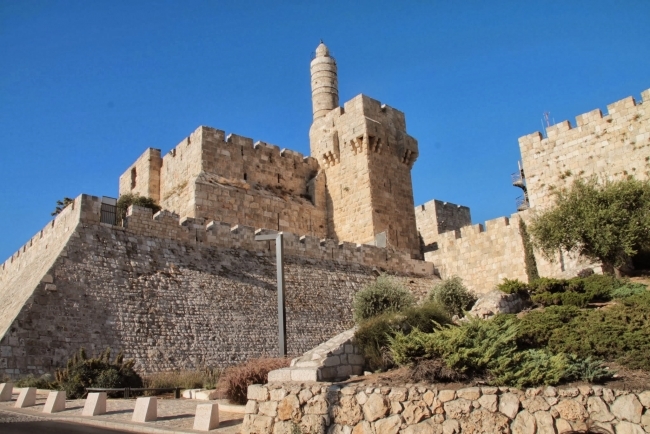 Pass through the City of Tel Aviv and Jaffa, the place where Prophet Jona sailed on and see the House of Simon the Tanner and the Old Lighthouse. 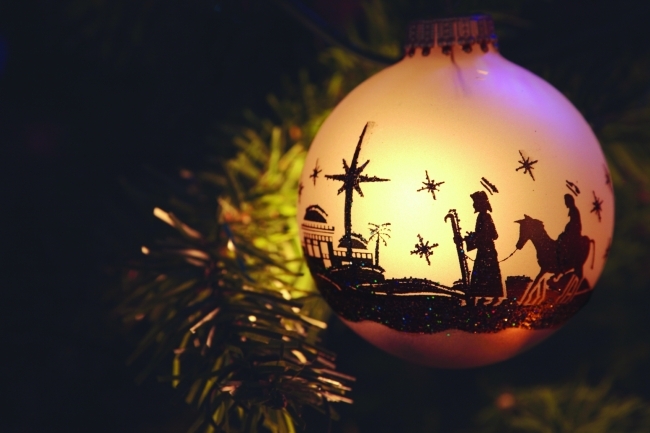 Proceed to Bethlehem to visit the Nativity Church (birthplace of Jesus) and Shepherds’ Field – the site where the star and angel appeared to the shepherds. 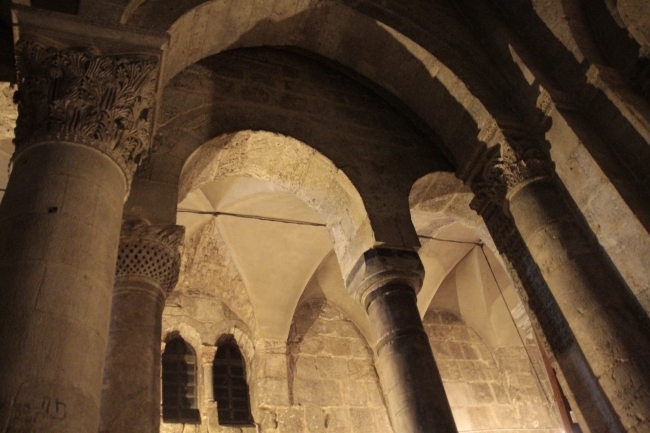 Also view the Cave Chapel, a recent Byzantine excavation. 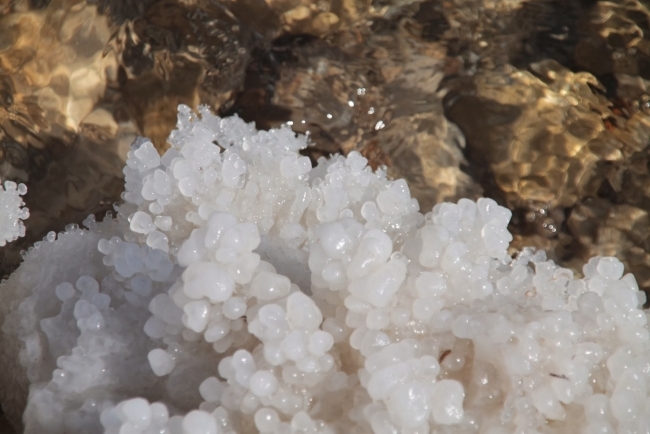 Pass through Ruth and Moabite’s Field to the Judean wilderness. 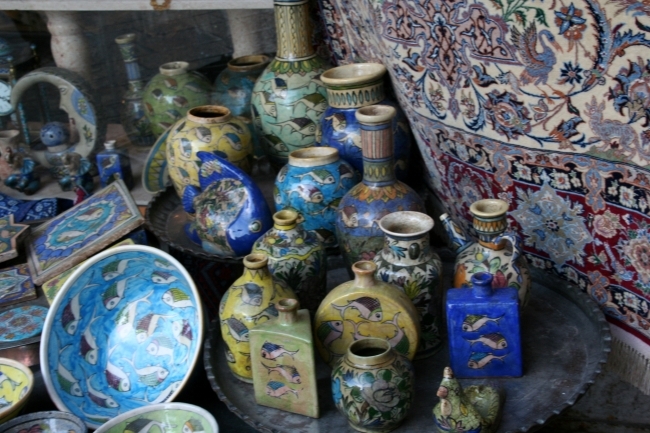 Visit a store where you can buy olive wooden rosaries, souvenir items and “pasalubong”. Transfer to Jerusalem, the Holy City. Check in and dinner at the hotel. Breakfast at the hotel. Start a full day tour of Mount of Olives. Visit the Ascension Chapel where Jesus ascended into Heaven. Then proceed to the Church of Pater Noster to witness the “Lord’s Prayer” written in several languages. Walk down the Palm Sunday Road and stop at the Church of Dominus Flevit where Jesus wept over Jerusalem. Continue by walking down to the Church of All Nations or the Basilica of Agony and the Garden of Gethsemane, the place where Jesus prayed before His passion. Visit the Mount Zion area to see the Last Supper Room where Jesus and His disciples had their last supper and where the descent of the Holy Spirit took place. See also King David’s Tomb and the Dormition Abbey. 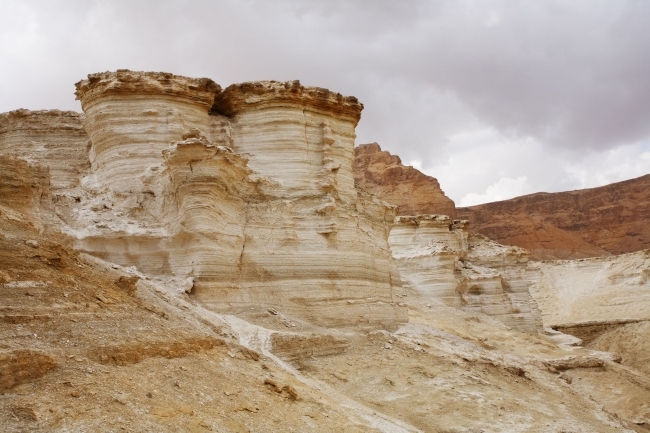 In the afternoon drive to the Dead Sea and visit the Qumran – the caves of the Essenes where the Dead Sea scrolls where found by a wandering shepherd boy. 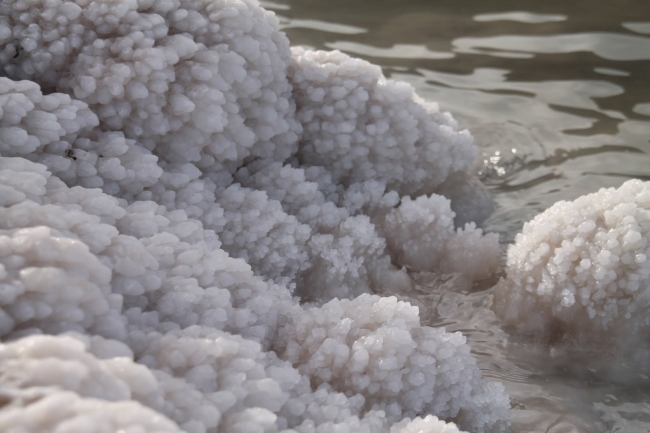 Also enjoy a dip or swim in the Dead Sea (if weather permits). Visit the Church of St. Peter in Gallicantu, the House of the High Priest Caiaphas where St. Peter denied Jesus three times. Back to the hotel for dinner and overnight. Breakfast at the hotel. 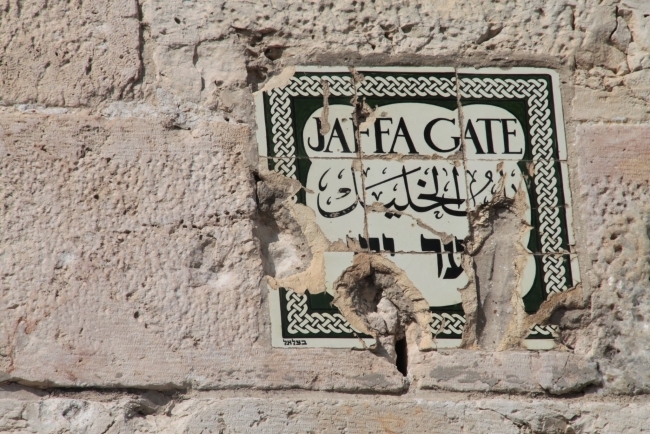 Enter the Old City of Jerusalem through Herod’s Gate. 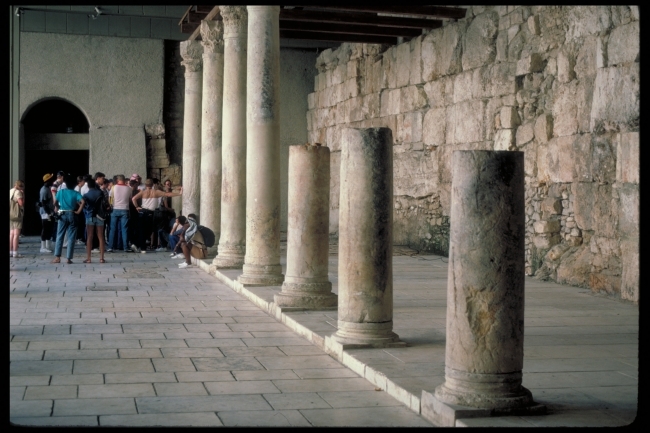 Visit the Church of St. Anne and the Pools of Bethesda. Walk the Via Dolorosa starting at the Ecce Homo where Pontius Pilate washed his hands. Proceed to the Flagellation and go through all the Stations of the Cross until you reach the Church of the Holy Sepulcher where Jesus was crucified, died and rose from the dead. 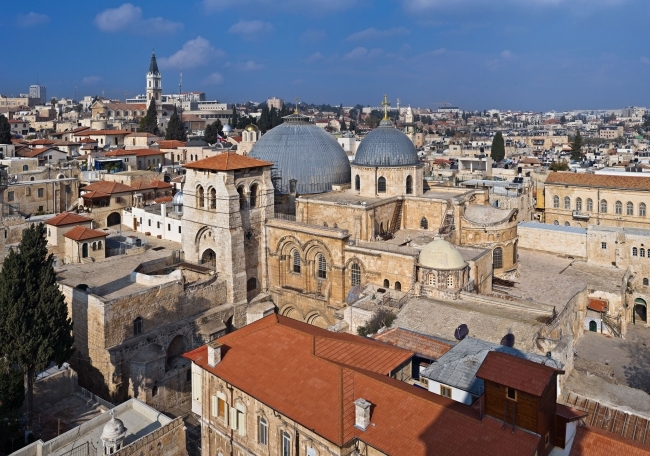 You will have a chance to visit the Old City of Jerusalem. Visit the scale model of Jerusalem of the Second Temple period in the days of Jesus. Finally visit the Wailing Wall. 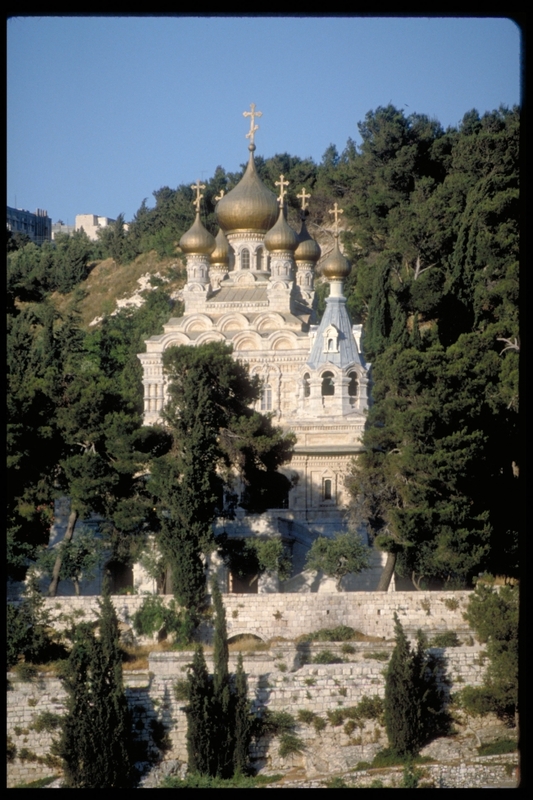 In the afternoon, drive to Ein Kerem to see the birthplace and Church of Saint John the Baptist and to the Church of Visitation where the Blessed Virgin Mary visited her cousin, Elizabeth and proclaimed the “Magnificat”. Return to the hotel for dinner and overnight. Breakfast at the hotel and check out. Then proceed to the Lazarus Tomb of Bethany before crossing to Egypt. Meet and assist. Dinner and overnight at the hotel. Early morning (1:30) mountain climb at Mt. 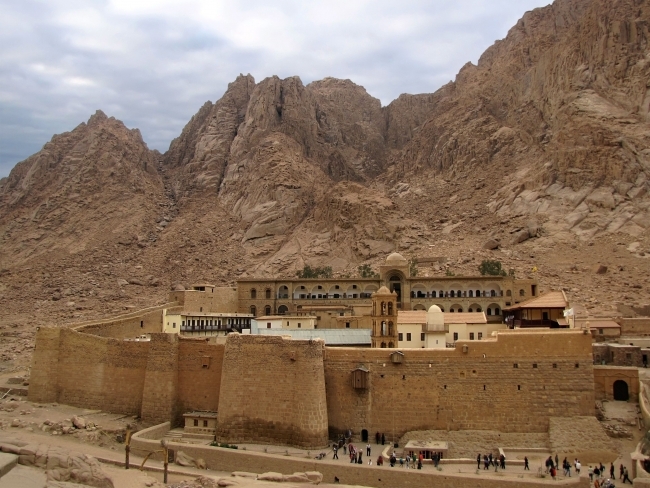 Sinai where Moses received the Ten Commandments. After breakfast and check out, visit the site of the Burning Bush at the St. Claire Monastery. 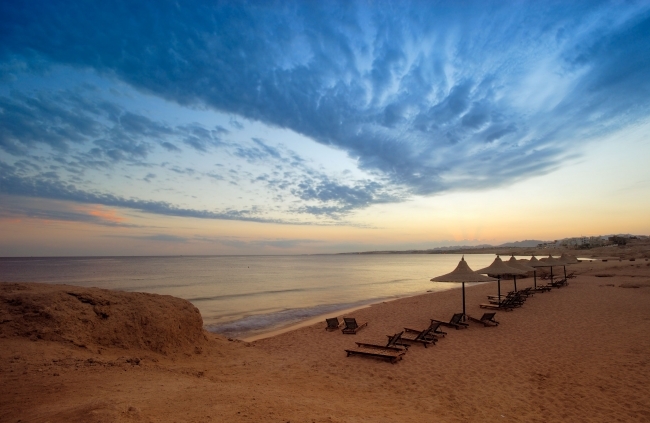 Enjoy the long drive to Cairo passing through Rephidem (Exo. 17:8-13), Elim (Exo.16) and Moses Spring (Exo. 15:22-27) and into Suez Canal. 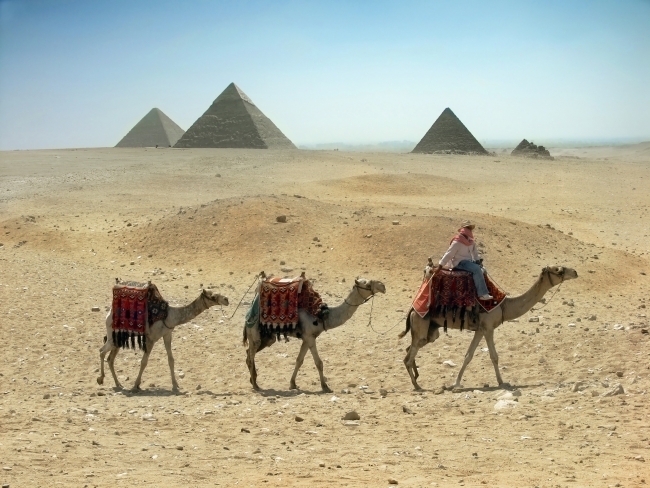 Arrive at the City of Cairo in time for the Nile River Cruise with folkloric show and feel the time of Cleopatra with a sumptuous dinner. Check in at the hotel in Cairo.